“It’s time to buy XRP now! You can convert your EUR and USD to XRP. This is a major news for XRP fans and wise investors. Anyone who wants to can use their smart devices to buy XRP on Changelly using Simplex. Give it a shot! Changelly”. On the official Changelly Twitter handle, it was also announced that everyone within the XRP community can now buy XRP from Changelly using SimplexCC, a reputable fintech company that allows wallets, exchanges, brokers and merchants to manage their online businesses with full fraud protection. They offer anyone interested payment services that are technologically advanced. This way, the merchants can offer their clients the best services possible. 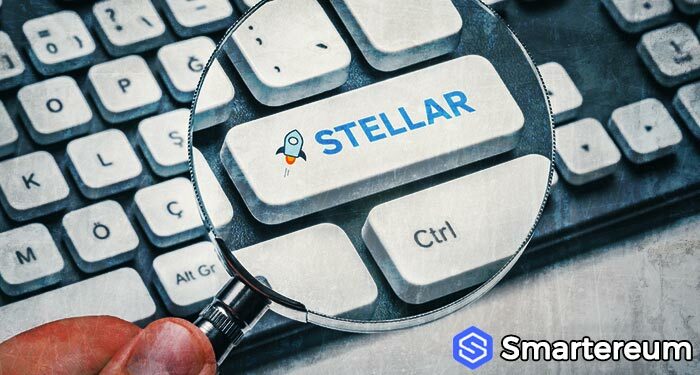 Changelly isn’t the only cryptocurrency exchange that is supporting XRP. Not too long ago, another major exchange, Bittrex, enabled USD to XRP pairing on its platform. 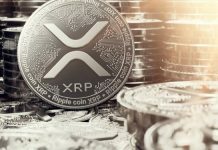 Bittrex noted that the USD market they opened for XRP will allow their customers to directly buy XRP with USD. They recognized this step as a way forward that will aid the adoption of XRP. The pairing will also minimize Bitcoin’s dominance over every other cryptocurrency in the world. While this isn’t expected to happen now, opening other cryptocurrencies to the USD market will eventually have a ripple effect on the market. XRP also got support from CoinField. 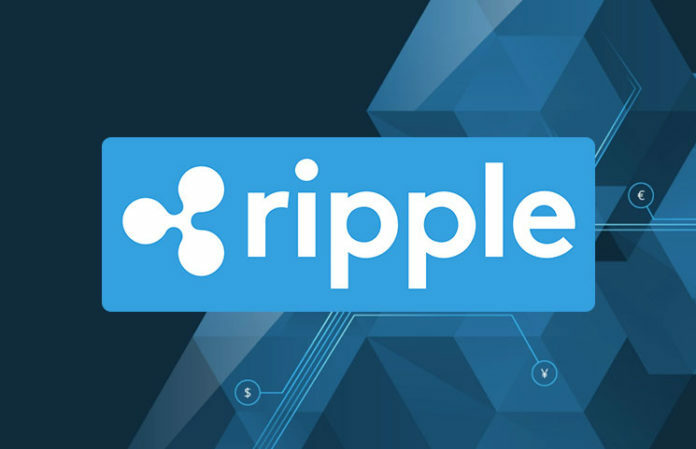 CoinField is a Canadian cryptocurrency exchange that announced that they had XRP under evaluation to be added as base for thirty direct cryptocurrency pairs including EUR, USD, GBP, AED, and JPY. Within the same time frame, a cryptocurrency backed loan service provider, Nexo announced that it now provides XRP backed loans with collateral for up to $2 million instant loans. Just two days ago, a cryptocurrency wallet that is linked to Visa debit cards announced that it was ready to launch prepaid cards in the United States. 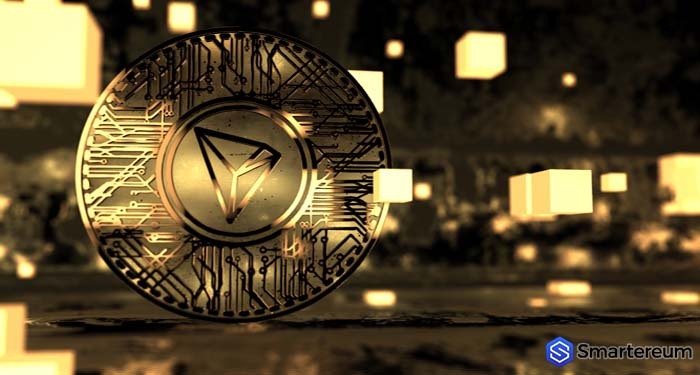 With these cards, users will be able to convert cryptocurrencies like Bitcoin (BTC), XRP (XRP), Litecoin (LTC) and Ethereum (ETH) all to the USD. XRP has had a lot of good news these past few days. So, how has the market responded to the progress of the cryptocurrency. How is the price of XRP doing? Well, XRP is trading in green at $0.463419. This shows that it is up by 2.85% against the USD and up by 2.09% against Bitcoin. The market sentiment is positive and this may have contributed to the bull run. With a 24 hour trading volume of $481,156,519 and a market capitalization of $18,535,682,119, there is no telling if the bulls will continue the uptrend or not. As always, the cryptocurrency market is unpredictable. While XRP might be trading in green now, it may start trading in red tomorrow.